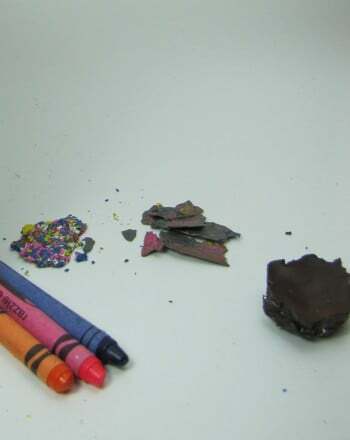 Obsidian is basically “unpopped” pumice: obsidian and pumice are igneous rocks that are made out of the same material, but because of the way it’s formed inside the volcano, pumice looks very different and is much less dense than obsidian. In what ways is pumice it different from obsidian? In what ways is it similar to popped popcorn? 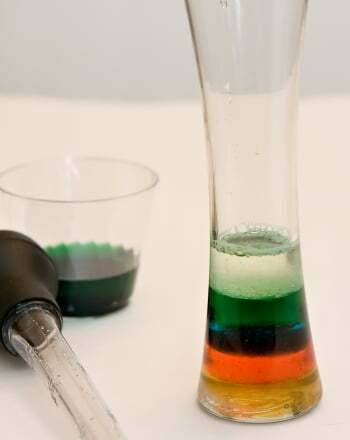 How does a difference in density affect something? How is it possible fortwo things made out of the same material have very different appearances and densities? Set one kernel of unpopped popcorn on one of the pieces of paper. With adult supervision, pop the remainder of the popcorn according to the directions on the package (or see directions below); younger kids will need an adult to do this for them. Set a piece of popped popcorn on the paper next to the unpopped kernel. 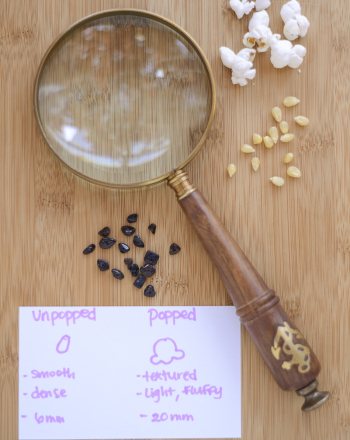 Put the obsidian sample on the piece of paper under the unpopped popcorn. Put the pumice sample on the piece of paper under the popped popcorn. Hold the unpopped kernel of popcorn in your hand and look at it. 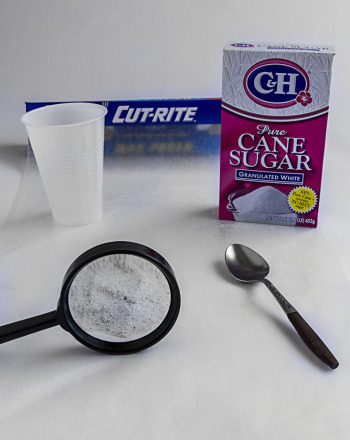 Then use the magnifying glass to look at it more closely. Draw a picture of it on the second piece of paper. Under your drawing of the unpopped kernel, write down your observations about it: what colour is it? What’s the texture like (smooth or rough, shiny or dull)? 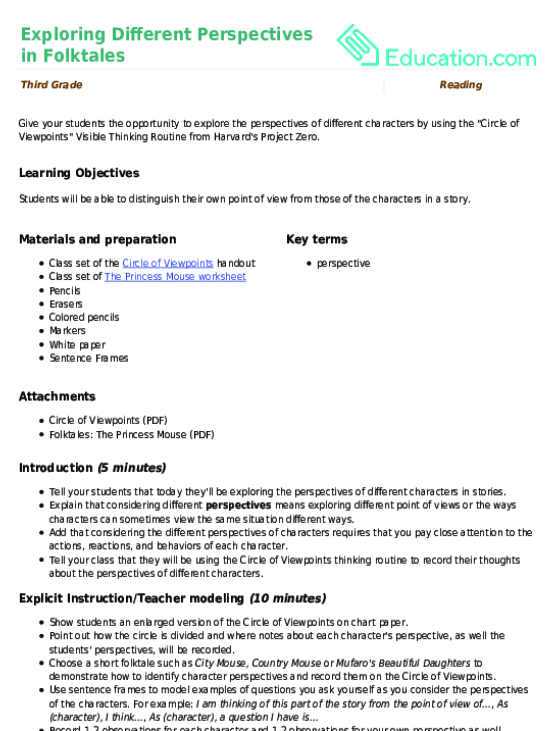 Write down any other observations you make. Measure the unpopped kernel, both length and width, and write down the measurements to the nearest millimeter. 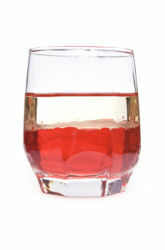 Put the kernel in the glass of water and see if it floats or sinks. Write this down as well. Repeat steps 6 through 9 with the popped popcorn kernel, the obsidian, and the pumice. Season the rest of the popped popcorn to taste and enjoy it while you think about the research question! Put the oil in the pan and put it on a burner set to medium-high. Put three kernels of unpopped popcorn in the oil and cover the pan tightly with the lid. Wait and listen until all three kernels have popped. As soon as the third kernel has popped, put the rest of the popcorn in the pan and close the lid again. Using the potholder to insulate the handle, shake and jiggle the closed pan on the burner, moving it constantly. Keep doing this without stopping while the popcorn pops. 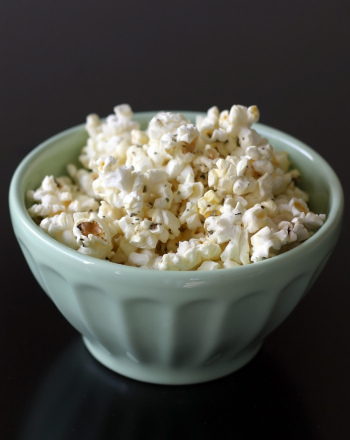 When nearly all of the popcorn is popped, there will be two or three seconds between popping noises. As soon as that happens, remove the popcorn from the burner, take off the lid, and set the pan somewhere safe to cool. Note: you can use microwave popcorn for this project, but anything the manufacturer adds to the popcorn (salt, oil, etc.) will affect your observations of the unpopped popcorn. Plus when you make it yourself you can flavour it any way you like. Try salt, lemon pepper, a dash of garlic powder, and a drizzle of melted butter. Yum! 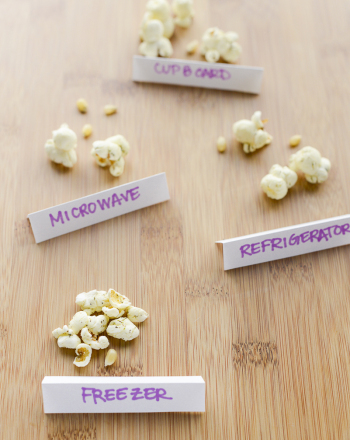 Make flavored popcorn with your kids and explore the tastes of herbs. 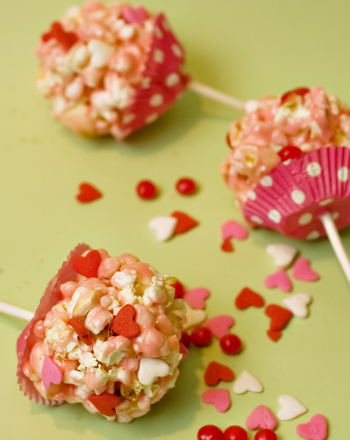 They'll learn more about their palate as well as how to make perfectly popped popcorn! 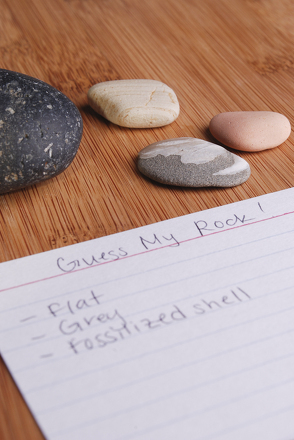 Check out this science worksheet to learn all about rock formations. 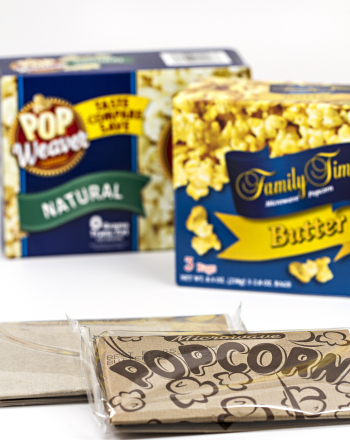 In this project, different brands of microwave popcorn are tested and compared.